Explore a section of the largest surviving artifact ever built by the Roman Empire. Walk the ramparts as legionary soldiers did while keeping their watch. 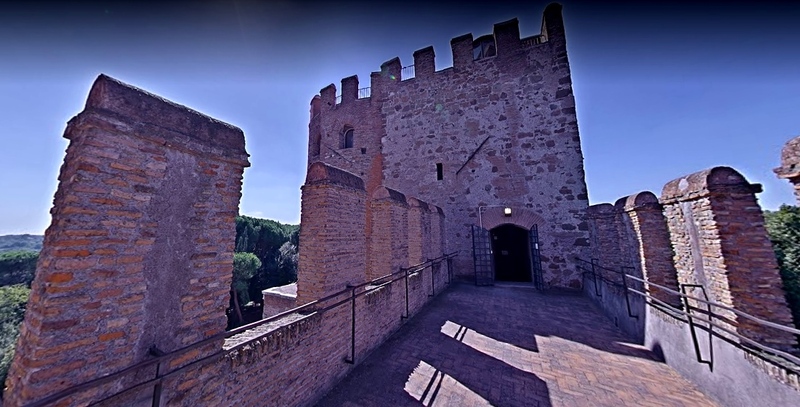 Climb the stairs to the tower's top for an impressively picturesque landscape. 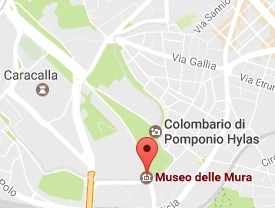 At the very beginning of the Appian Way, where the St. Sebastian's gateway stands as a stronghold against the menace of invading barbarians, you can access the ramparts of the Aurelian Walls by visiting the small "Museo delle Mura" (The Aurelian Walls Museum) and experience a magical journey into imperial past. 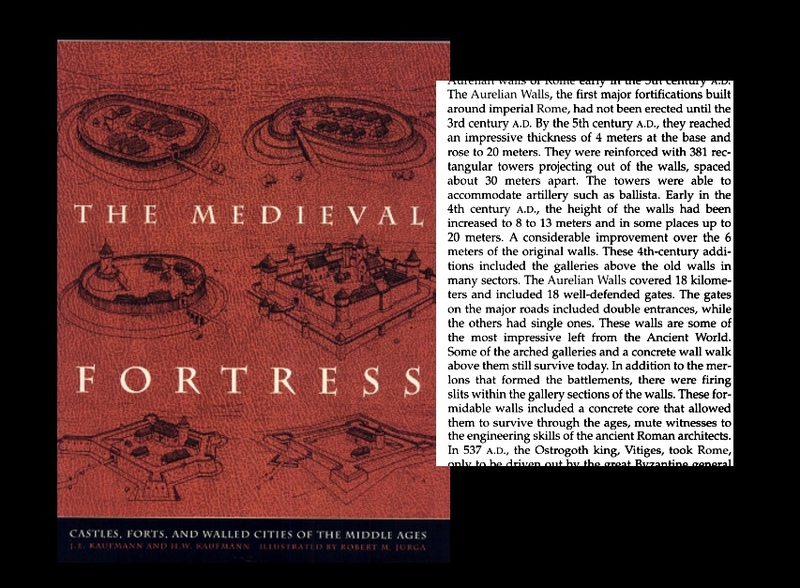 The giant line of city walls was built in the third century a.D. by Emperor Aurelian to protect Rome against the increasing threat of barbarian attacks during a period when the Empire was shaken by internal turmoils and had to confront with waves of storming German tribes. 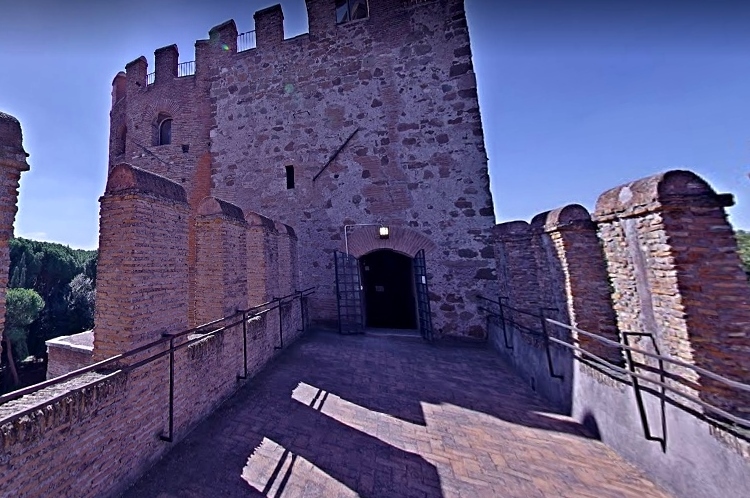 By walking the long stretch of protected passageway along which Roman soldiers used to patrol the walled line, you can experience the feeling of fear and expectation that seized their souls when the coming of barbarian troops was imminent. 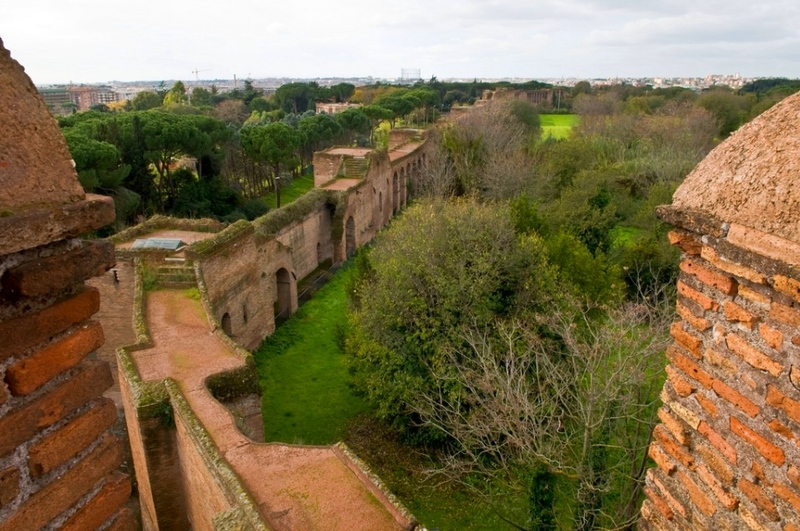 Look at the countryside along the Appian Way from the top of the St. Sebastian's tower and enjoy a vista that seems to throw you back right into an age of antique splendor and omens of future collapse. 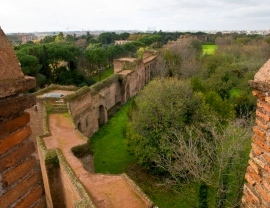 The Aurelian Walls [were] the first major fortifications built around imperial Rome. By the 5th century A.D., they reached an impressive thickness of 4 meters at the base and rose to 20 meters. These walls are some of the most impressive left from the Ancient World. 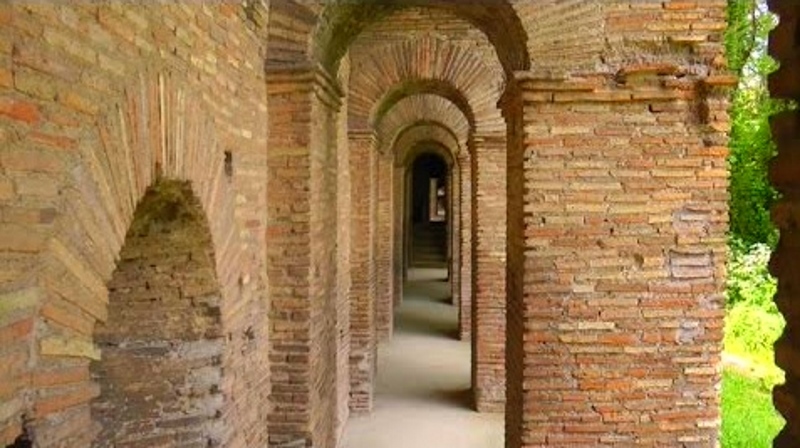 Some of the arched galleries and a concrete wall walk above them still survive today. 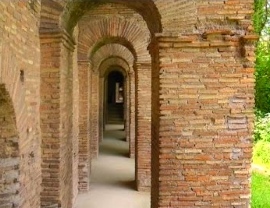 These formidable walls included a concrete core that allowed them to survive throug the ages, mute witnesses to the engineering skills of the ancient Roman architects.